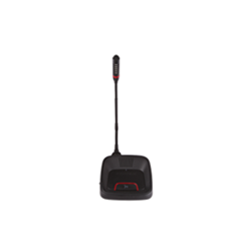 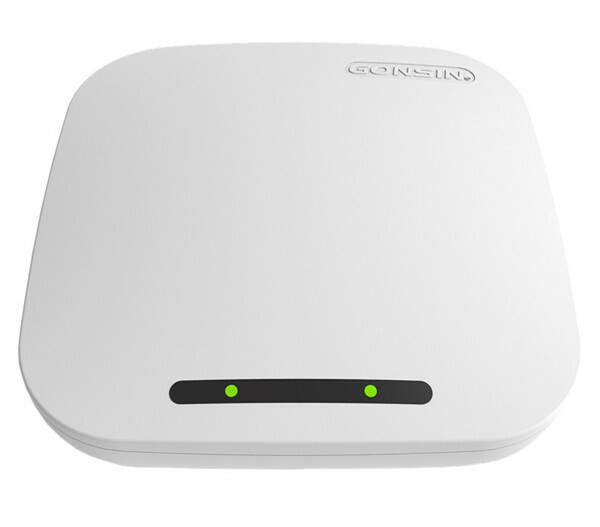 ♦ DCS-3021 wireless discussion terminal could be connected to GONSIN30000I congress server and the corresponding wireless AP directly, the system could realize discussion and simultaneous interpretation function. 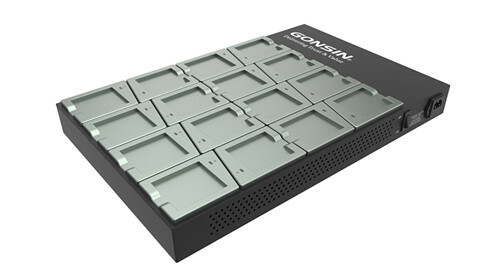 Frequency hopping communication technology is a common spread spectrum communication technology which is widely applied to various wireless communication fields. 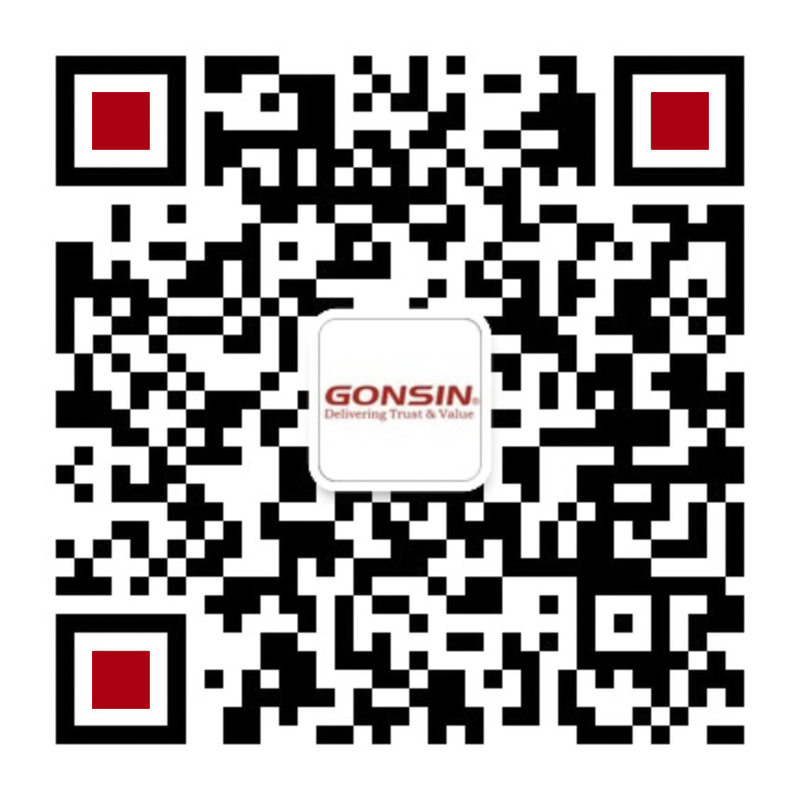 GONSIN has developed the unique FS-FHSS based on this communication technology. 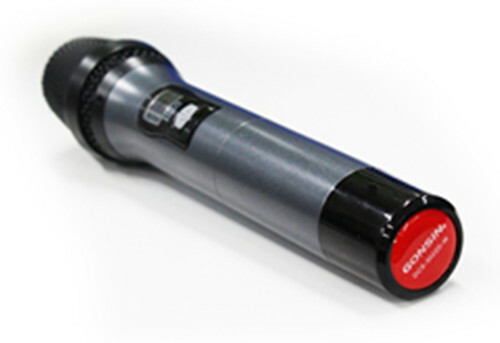 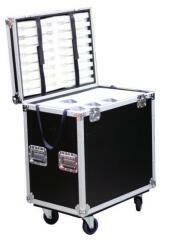 The new technology can monitor and select the undisturbed frequency band. 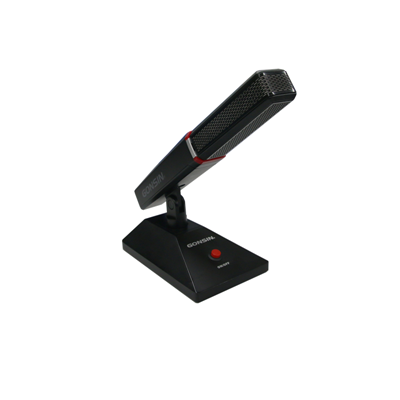 FS-FHSS ensures the stability of the communication. 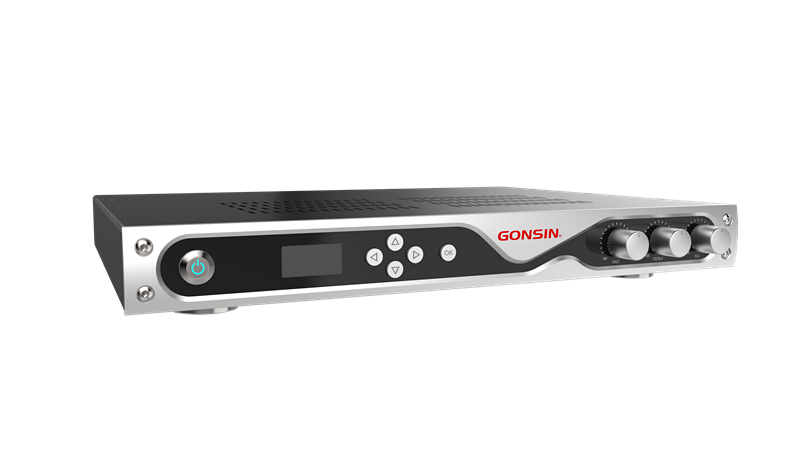 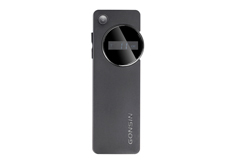 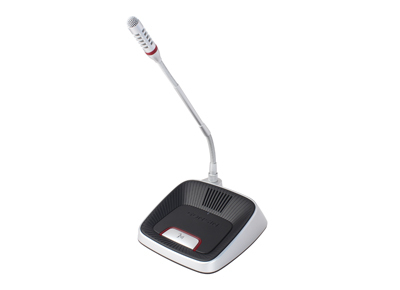 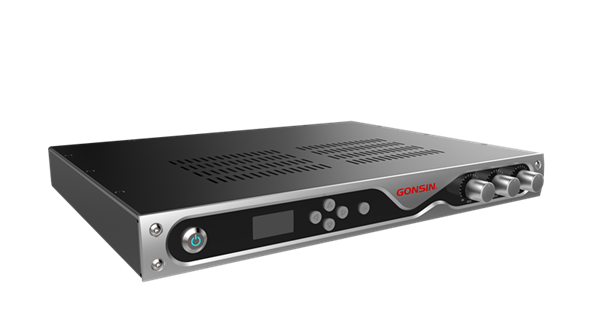 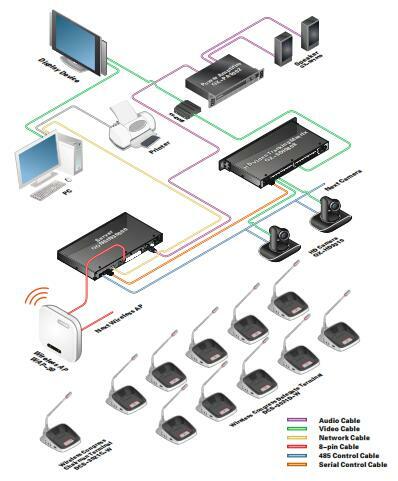 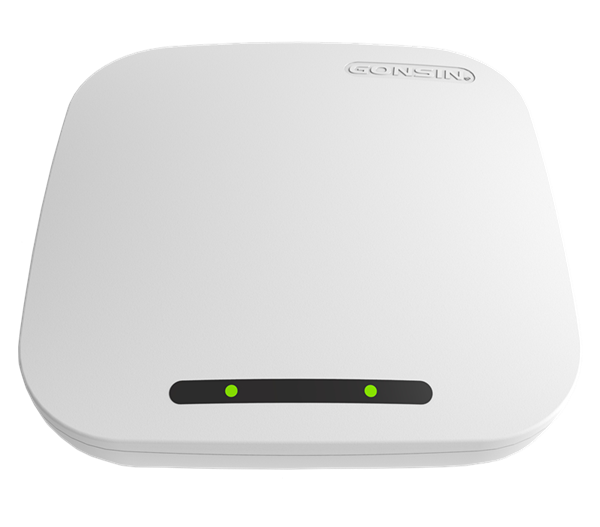 It is applied to GONSIN wireless conference system, which implements the discussion, simultaneous interpretation, voting and others comprehensive conference application functions.